October 30, 2013—General Dynamics Bath Iron Works successfully launched the Navy’s first Zumwalt-class destroyer October 28 at its Bath, ME, shipyard. 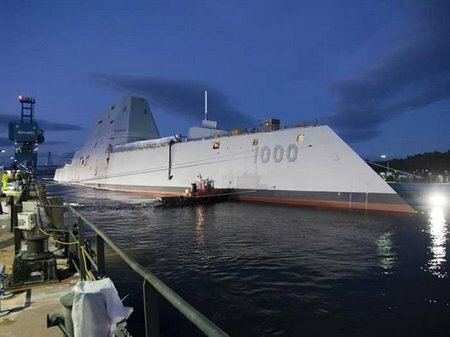 The future USS Zumwalt (DDG 1000) went from Bath Iron Works’ land-level construction facility to a floating dry dock on Friday. Once loaded into the dry dock, the dock was flooded and the ship was removed from its specially designed cradle. 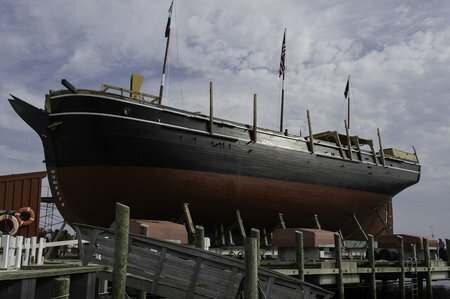 By late Monday, the dock had been flooded and the ship was floated off and tied to a pier on the Kennebec River. 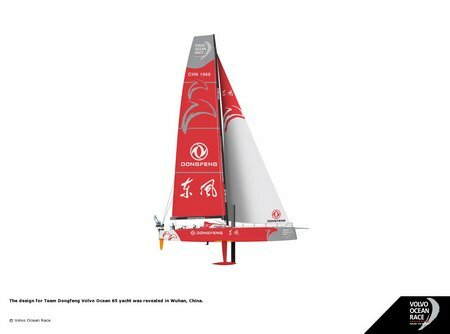 There is no change at World #1 in the Open and Women’s Match Race Rankings with Taylor Canfield (ISV) and Lucy Macgregor (GBR) holding firm at the top. 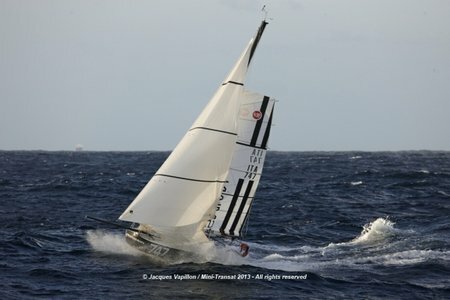 The Race Director of the Mini Transat has decided to implement plan B, which had been mentioned before the start at the last competitor briefing. 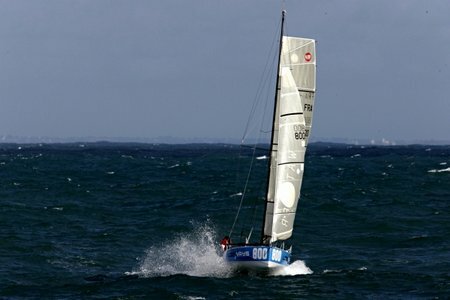 The fleet will now stop at the port of Sada, near La Coruna, to wait for the strong winds from the south-west that will sweep Cape Finisterre, on 1 and 2 November to moderate and go northwest. The fleet is expected to arrive in the area on the night of October 31 to November 1. The AIRS instrument aboard NASA’s Aqua satellite captured infrared data on Tropical Depression 29W on Oct. 29 at 04:23 UTC/12:23 a.m. EDT and saw strong thunderstorms (purple) west and east of the center. 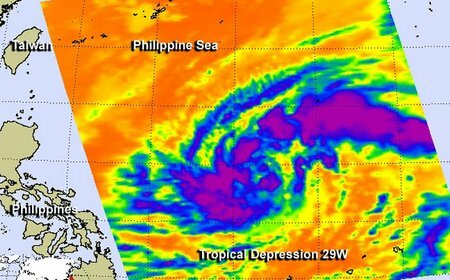 NASA infrared imagery revealed that bands of thunderstorms have been wrapping into the center of newborn Tropical Depression 29W, indicating it’s organizing and strengthening in the Philippine Sea. 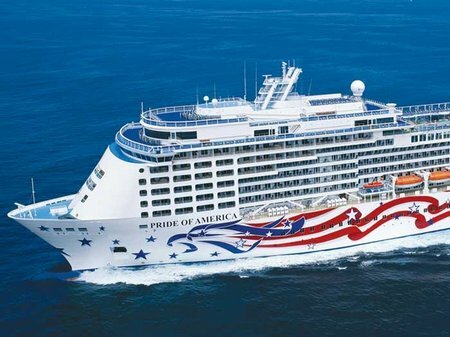 October 29, 2013—The first Norwegian Cruise Line ship to be equipped with exhaust gas scrubbers will be its U.S.-flag Pride of America, which is Hawaii (and thus North American ECA) based. 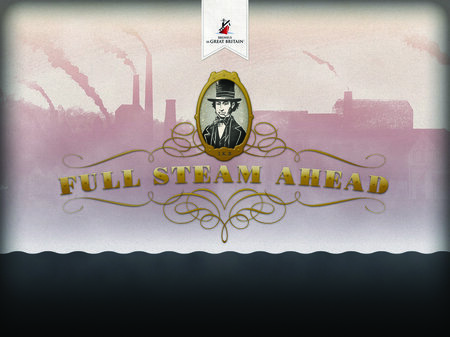 The ship is now in the final phases of installation of its fuel scrubbers. Meantime, the two 4,200 berth Breakaway-class cruise ships, Norwegian Escape and Norwegian Bliss, which are under construction by German shipbuilder Meyer Werft, will also be equipped with fuel scrubbers.